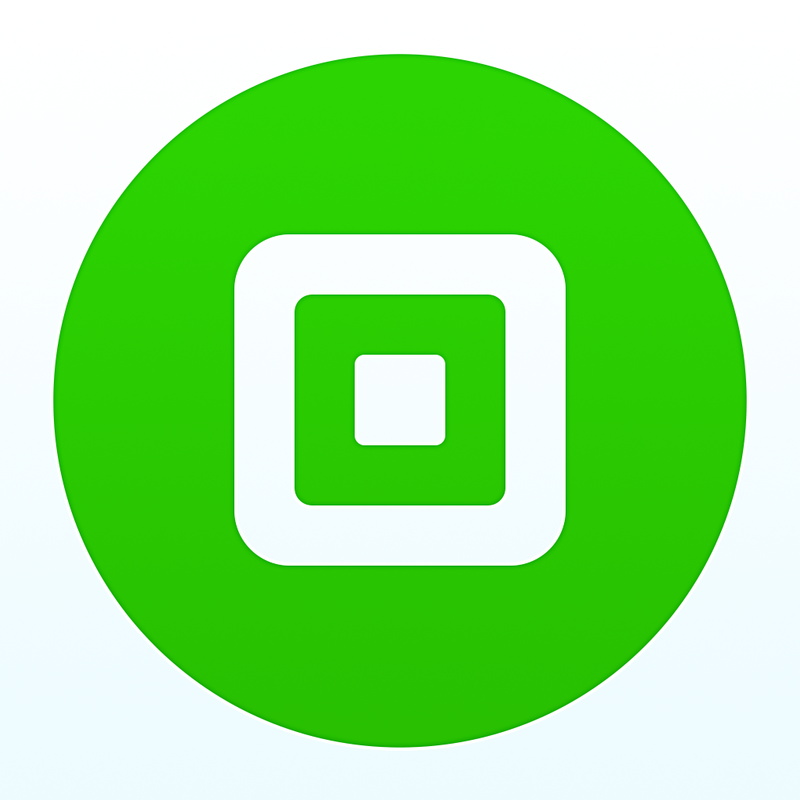 Square has quietly pulled its Square Wallet app from the App Store. 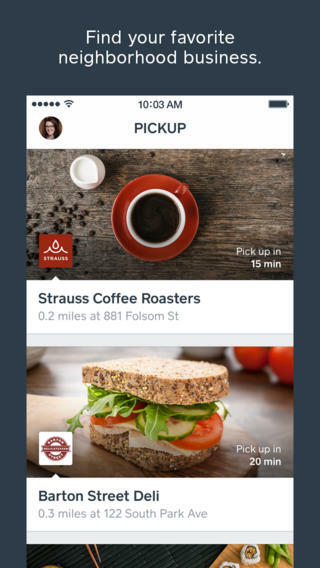 At the same time, it is introducing Square Order, an iPhone app that lets shoppers place, pay, and pickup orders at local coffee shops, cafes, and other Square merchants. 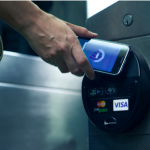 First launched in 2011, Square Wallet was supposed to replace physical cards as the primary payment method at restaurants and other establishments. As Re/Code notes, “But, today, Square is essentially acknowledging what has been clear for some time: that Wallet failed to attract the customer interest Square hoped it would.” With Square Order, patrons can place an order at a participating vendor, and get a notification when the order is ready. At launch, the service is only available in San Francisco and New York City. As a long-time Square user, I'm sad to see Square Wallet go. At the same time, I wonder whether there are enough differences between it and Square Order for the newer app to thrive. 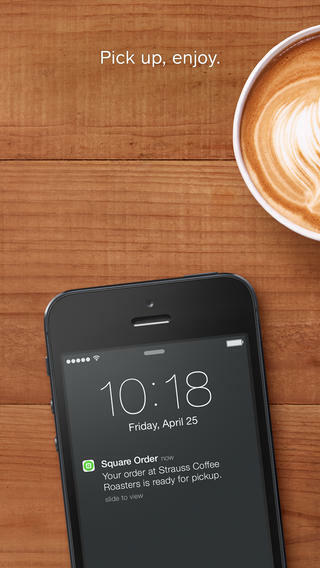 The free Square Order app for iPhone is available to download on the App Store. See also: WSJ: Square Is Running Out Of Cash And Looking To Sell, Square CEO Would To Sell The Mobile Payments Company To Apple Not Google, and Square Prompts Customers To Upgrade To Its New, Thinner Card Reader For Free.